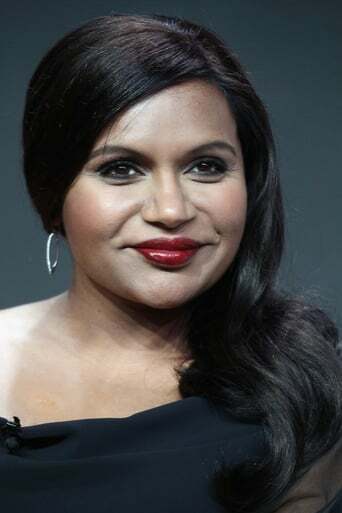 Vera Mindy Chokalingam (born June 24, 1979), better known as Mindy Kaling, is an American actress, comedian, writer and producer who plays Kelly Kapoor on the NBC sitcom The Office. Kaling is also a co-executive producer and writer of several of the show's episodes. Description above from the Wikipedia article Mindy Kaling, licensed under CC-BY-SA, full list of contributors on Wikipedia.